- Pay for additional staff for our first ever summer program, clinics and new programs. More information about Wolves Basketball Academy: Wolves Basketball Academy provides a friendly and fun environment for children with special needs to learn the fundamentals of basketball as well as play on a team with their peers. Wolves runs basketball clinics for children with special needs during the late fall and winter on Saturday mornings. 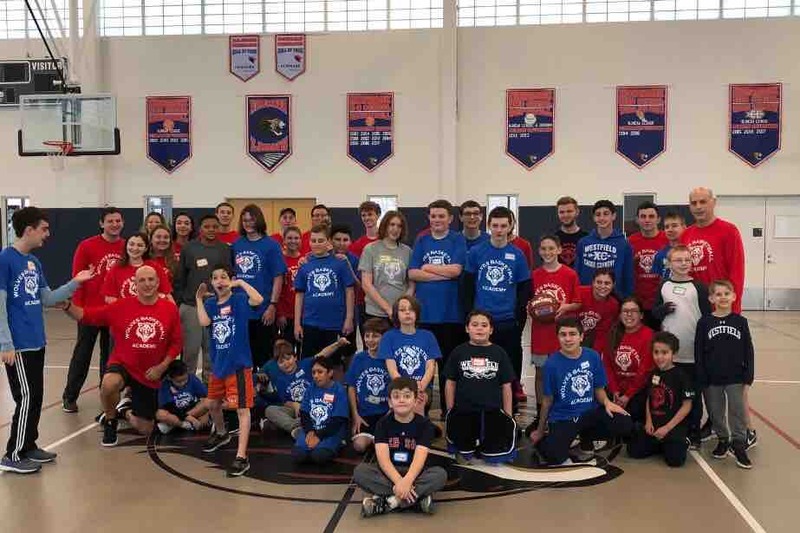 In the spring and summer Wolves runs a middle school league as well as a HS league that is an inclusion league. Wolves is running a summer camp for 2 weeks this coming summer. We are raising this money to provide funding for our program and summer camp. We want to be able to help others around the world the ability to start their own special needs basketball program.